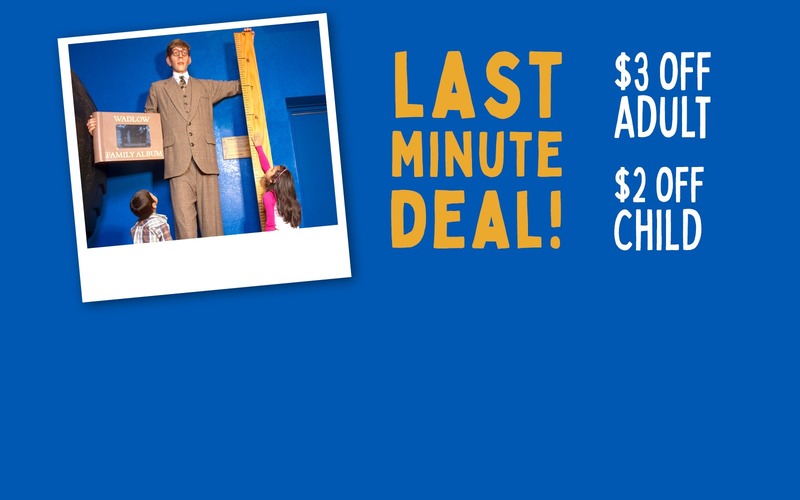 Discover the strange, the shocking, and beautiful at Ripley's Believe It or Not! on I-Drive. 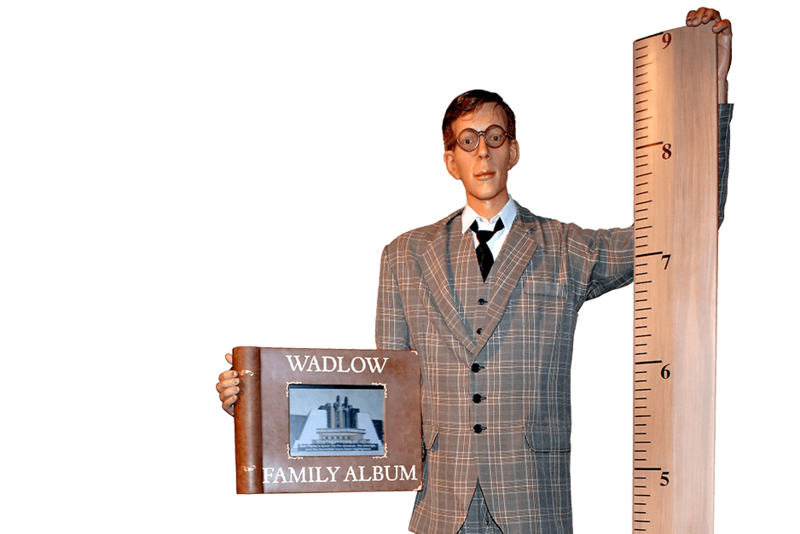 Enjoy incredible eye-popping exhibits where you can pose with the world’s tallest man, lose yourself in some mind-boggling visual illusions, and even see a vampire killing kit! 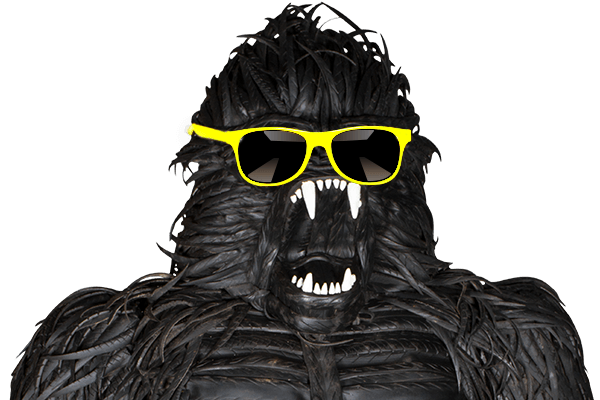 The array of weird will leave you awe-struck. You've found your one-stop family fun in Orlando! 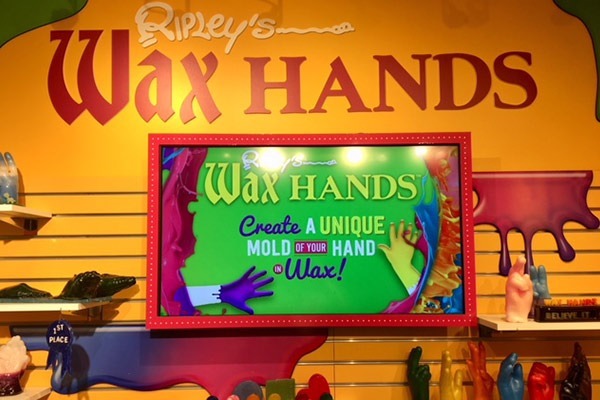 During your visit be sure to stop by the Ripley’s Wax Hands and make your very own keepsake! Select the colors you want and stick your hands in the warm wax, or grab a partner’s hand and make it a double! All ages will enjoy this fun activity that they get to take home to remember their trip to Ripley’s.